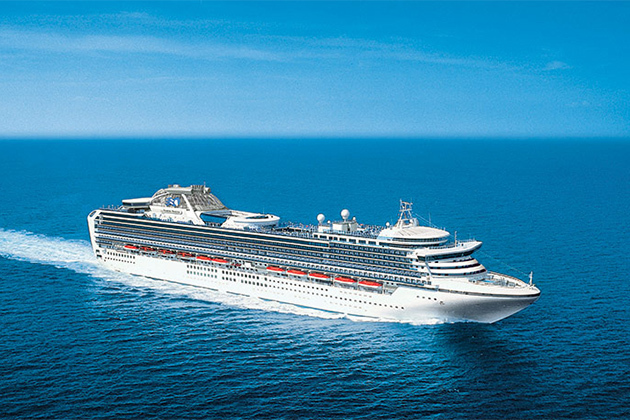 Princess Cruises' Diamond Princess is looking spick and span following a US$30 million 2014 facelift. The 11-year-old ship, which measures a lengthy 290 metres, alternates between Australia and Southeast Asia, spending most of the northern summer in Japan. 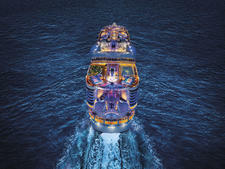 It's a smart looking vessel with plenty of places to wine and dine and more than ample deck space. The recent renovation added a few features aimed at the Japanese market, but they will delight any cruiser who is looking for something different. The new Izumi Japanese Bathhouse is the big talking point. Taking over a huge area on Deck 15, it offers segregated bathing areas for men and women, comprising hot baths (both indoors and outdoors under retractable roofs) along with saunas, steam rooms and massage showers. 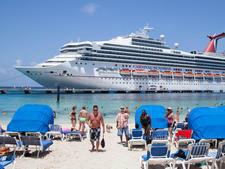 Passengers can book two-hour soaking sessions where they have the option to take their swimsuits off or leave them on. 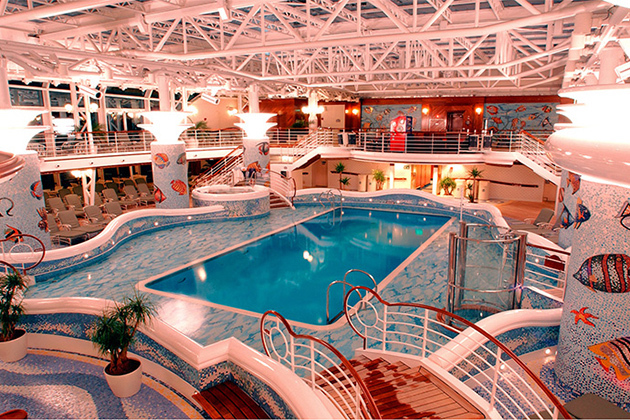 Diamond Princess is so big that some passengers never discover all the pools onboard. For a bit of quiet, head to the Lotus Pool at the bow; for a view of the ship's wake, the Terrace Pool is the place to be. 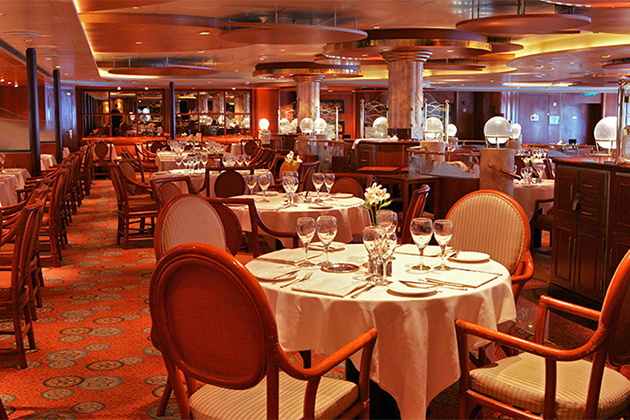 The 66-seat Kai Sushi is one of only two Japanese restaurants on Princess ships. 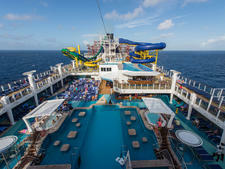 (The other is on Sun Princess.) An array of delicious sushi and sashimi is individually priced from $4. (Try the Shimi Saba and cured blue mackerel.) "Sextet arrangements" -- two slices each of six items of sashimi -- cost $24. Tip 4: Choose "anytime dining"
There's plenty of places for people who select the 'anytime dining' dinner option. 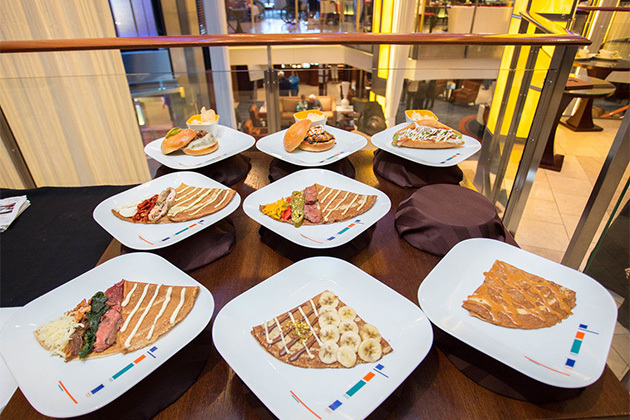 Diners can choose between or try all four restaurants -- Santa Fe, Vivaldi, Pacific Moon and Savoy -- without being locked into the same time (or table) every evening. Peace-seekers should head to the Sanctuary for a few hours of child-free bliss. Pick up a preloaded MP3 player, don the headphones, and listen to soothing tunes while cooling down with Evian water spray and ordering from the spa menu. 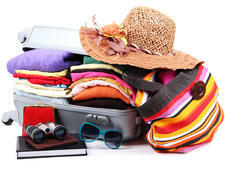 The cost is $25 for a half-day and $50 per full day.